Multiple reports have been circulating on the Internet saying that Acer is planning to return to the Windows Phone market in 2015. These reports also suggest that Acer will not be making only one, but a number of Windows Phone devices. 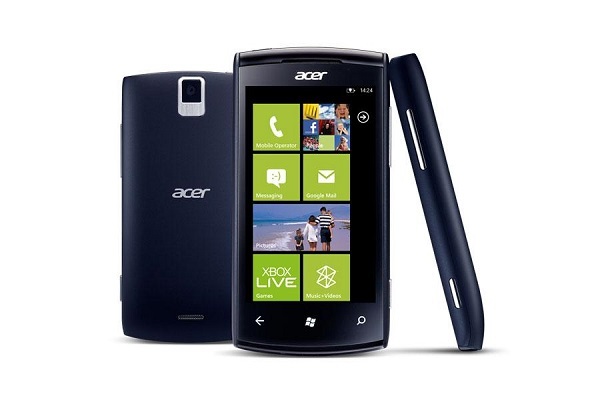 Acer’s first (and only) Windows Phone device was the Acer Allegro which made its debut back in November 2011. Ever since then, Acer went quiet in the Windows Phone market and focused heavily on its range of Android devices. According to Gizbot, Acer is looking to “unveil a slew of Windows Phone smartphones next year.” Another report by Focus Taiwan, however, stated that its source is “not certain how many Windows Phone models Acer will launch in 2015.” Whichever the case may be, these new Windows Phone products from Acer will most probably be mid-range or entry-level devices. Most reports didn’t point out any actual release date, but Gizbot stated that it might take place as early as the first half of 2015. Again, these conflicting reports are a bit of a concern to the validity of this rumour. 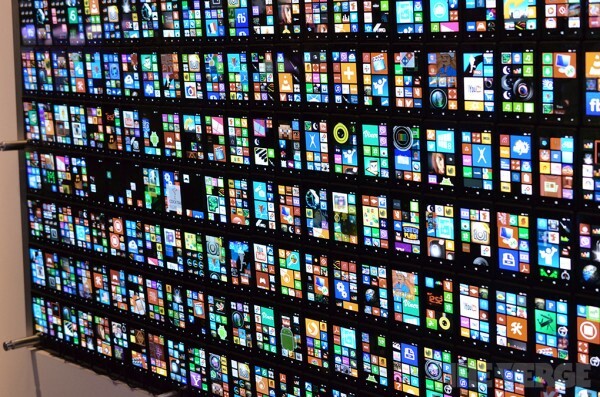 If it does launch on the first half of 2015 though, the new Windows Phone will probably not have Windows 10 out of the box. If this rumour proves to be true, we might see something from the Taiwanese company in CES 2015 next month. Until then, don’t hold your breath; we might not see anything at all.